ENJOY THE BLACK HILLS & BADLANDS, AS WE DO. to our clients' needs and benefits their projects based upon our proximity to the East, West and gulf coasts. The Western Region, or Black Hills, Badlands and Lakes Region of South Dakota, offers majestic granite spires, pine covered peaks and unique rock outcroppings. 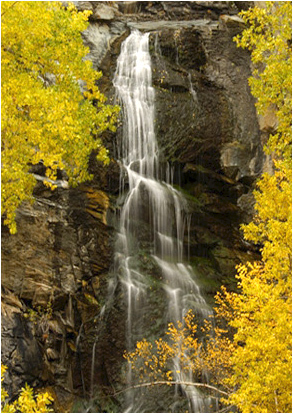 Named “Paha Sapa” by the Native Americans, the Black Hills are full of scenery, adventure and rich history. 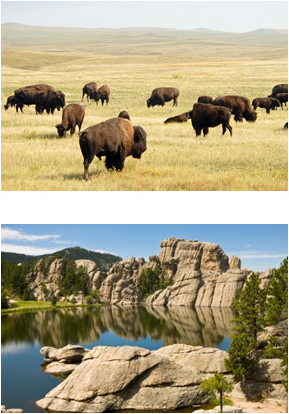 With one of the largest concentrations of national parks, monuments and caves in the Midwest, you’re sure to discover the places that capture the spirit of America when you vacation in the Black Hills and Badlands of South Dakota.